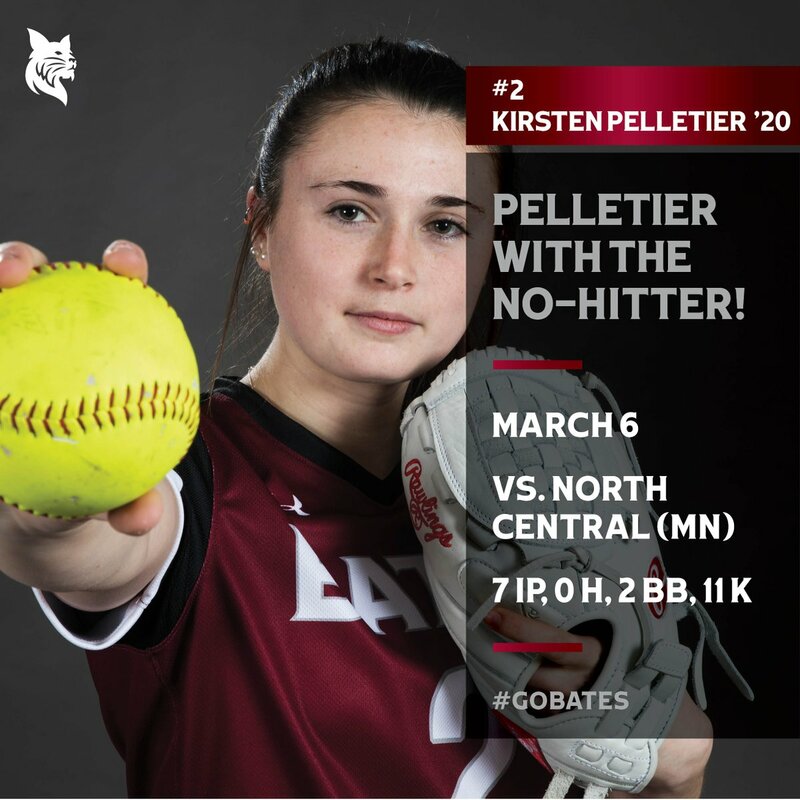 Congrats to Kirsten Pelletier (Sidney, ME) and Bates softball! What a way to open the season! BANGOR, MAINE (WABI) - Husson softball wrapped up its spring trip, in Arizona, today. Cleanup hitter, Tamara Aunchman went 6 for 8 in the doubleheader. Softball's winning streak at four games after wins over Bridgewater State and New England College. @BatesSBall (5-1) is off to its best start to a season since 1995! The University of Maine Presque Isle softball team leaves for it's spring trip today. USCAA National Playoffs the last two years and that is the goal again this season. Softball edges University of Northwestern 4-3, rolls to 15-1 win over Wheelock. That's a six-game winning streak for @BatesSBall and their 7-1 record is the program's best start to a season since 1994!